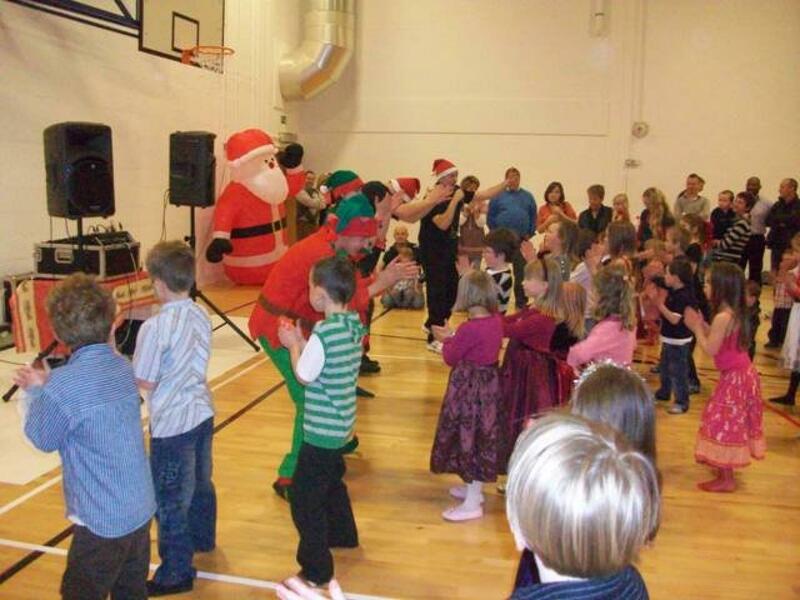 The brand new, state of the art leisure centre at the Acergy Office Building Complex played host to a most magnificent Christmas Fun Day for the whole family, which saw hundreds of guests come along to enjoy the festive fun. 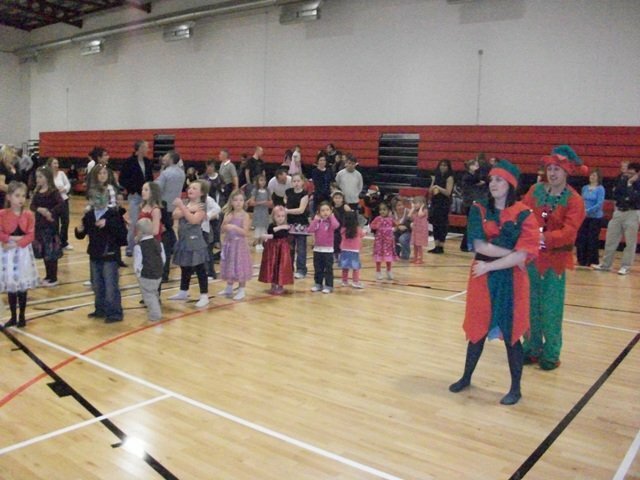 The spectacular gym hall was transformed into a Winter Wonderland of fun and games for all the children (and adults - especially during the Conga...) to enjoy. Excited groups of friends and families arrived at the Christmas Corporate Fun Day in anxious expectation, and they were not to be disappointed, with the festive entertainment lasting all afternoon. 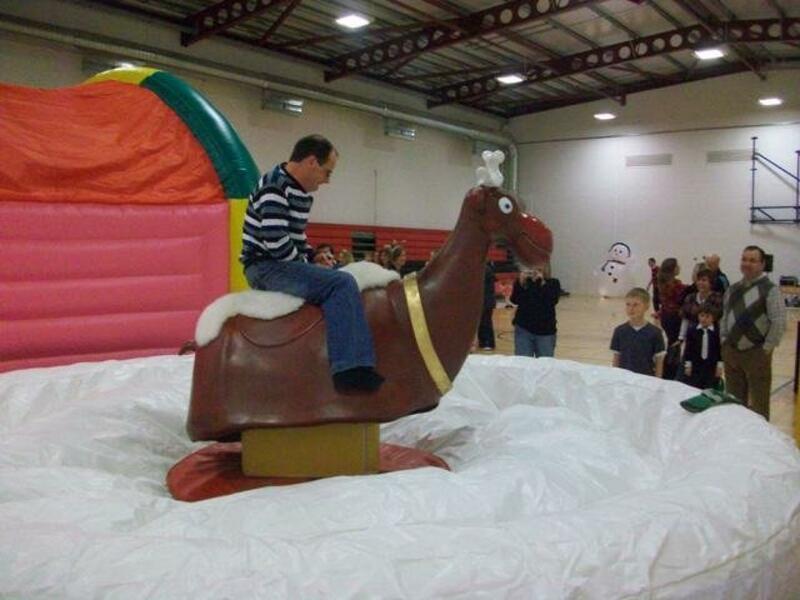 The Inflatable Fun Zone saw children bouncing higher than ever on the Bouncy Castle, or rolling around in the Giant Ball Pool, and even hanging tough on the ever popular Bucking Rudi. Another highlight of the afternoon was the hilarious Christmas Party Games, where we had two huge circles of Pass the Parcel. Then there was the dancing...there were definately a few stars of the future in attendance, as guests young and old struted their stuff on the dance floor. Anybody ever heard of the Cha Cha Slide...? 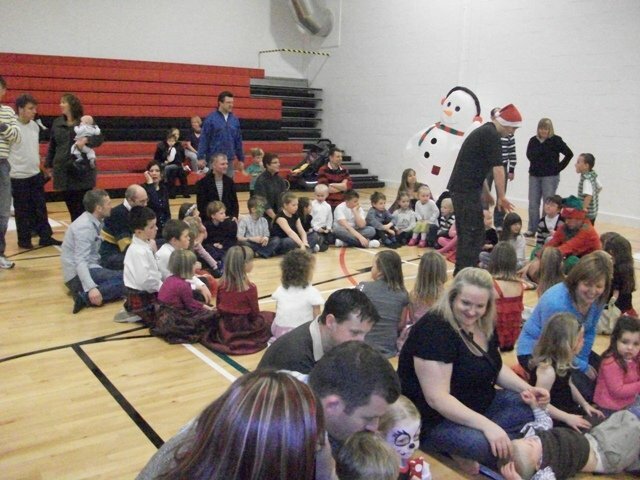 As the Christmas this event passed, the time neared for the main attraction, and the excitement grew as the children prepared to meet the man they had all come to see - Santa Claus! Faces lit up with glee as Santa entered the dining area with his 3 most trusted Elves, and cheers could be heard from miles around. The children were then invited to visit Santa in his fabulous Santa's Grotto, where they all received a special early Christmas present. As the guests departed from the magical day, it was clear to see that everybody had enjoyed a fantastic afternoon of Christmas fun. 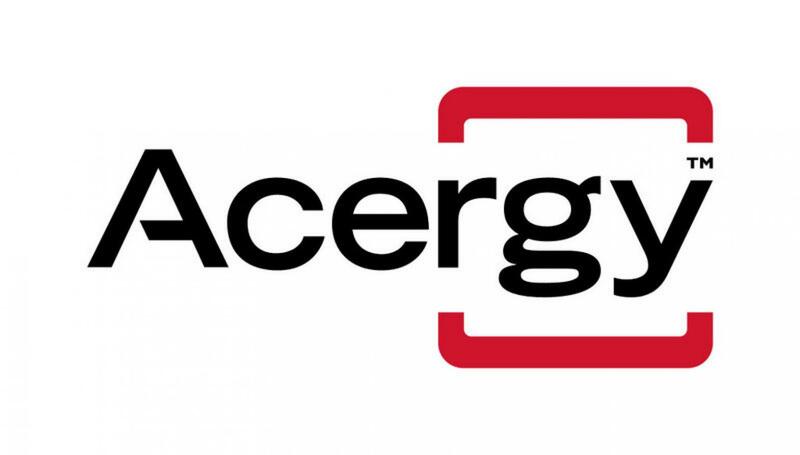 The Acergy event had been a massive success, and the smiles on faces was the only proof required. We all had a great time during the afternoon, and Team Challenge Company are already excited about next years Christmas Corporate Family Fun Day with Acergy.